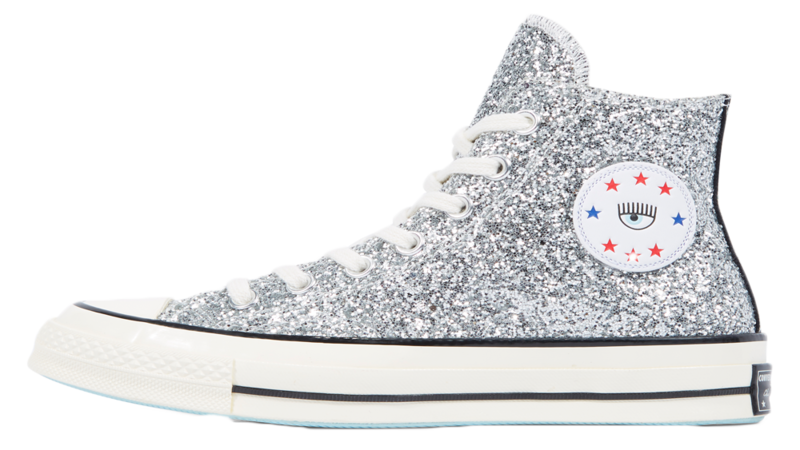 The classic Converse All Star Chuck Taylor is transformed by Chiara Ferragni into a glittering flatform, perfect for party season. A black upper can be seen, adorned in glittery material. These kicks will be taking you from day to night with ease, adding a flare of uniqueness to any fit. Wait for those lights to be shining on them! Sitting on top of a white flatform with Converse’s classic features. The linear detailed midsole with the recognisable red and navy stripes, a baby blue outsole to match the colour of the inner of the silhouette, finished off by the iconic rubber toe box detailing. 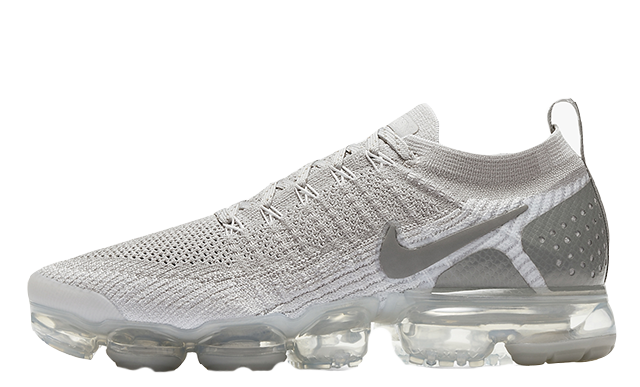 Cushioning will be provided from the rubber midsole, giving you comfort for all day wear. Step out the house in style and shimmering this AW18. 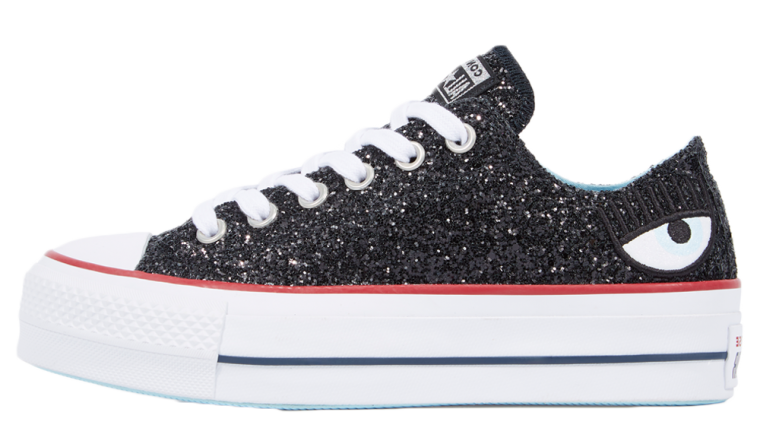 The Converse x Chiara Ferragni Chuck Taylor All Star Lift Low Top is available now, head to the links above to shop your pair today. Be sure to tag The Sole Womens on your in hand/on foot images for the chance to be featured on our Instagram!